The upward trend has proved to be really strong and is expected to keep its strength. The absolute majority of Kitco News' weekly gold survey respondents (72%) see the prices up next week, due to the contiued buying provoked by the recent monetary easing in the U.S.
“Don't fight the Federal Reserve - quantitative easing continues to push markets higher,” said Spencer Patton, chief investment officer for Steel Vine Investments. Those who expect gold to soften next week believe that markets will eventually face some periods of correction or consolidation, but they by no means feel bearish about it. 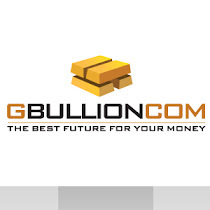 Bullion dealers, investment banks, futures traders and technical-chart analysts stay bullish! What about you?